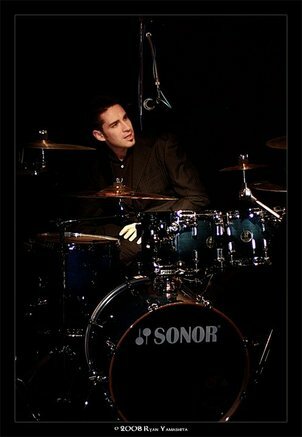 Mike Marrington is an Australian session drummer based out of Tokyo, Japan. 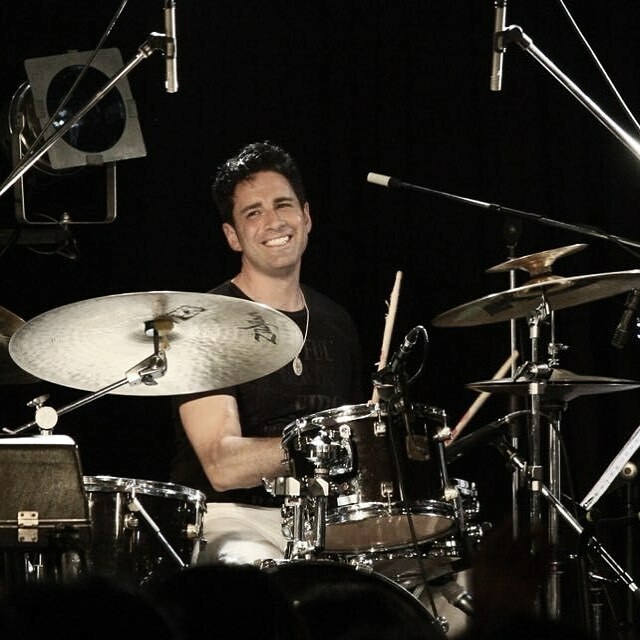 He has shared the stage with a wide range of Japanese artists including SMAP, Baba Toshihide, Nizuma Seiko, Sato Chikuzen, Sugiyama Kiyotaka, Ise Shozo, KAN, and Nemoto Kaname (stardust revue). He is currently on tour with Sekai no owari. Tama Drums, Zildjian Cymbals​ , Roland Japan , Fit ear monitors , Vic Firth drumsticks , and Porter&Davies Gigster drum throne. (Shenzhen, China) CCTV performances and national tours with pop band “Organism”. Vocal talent for commercials and radio.